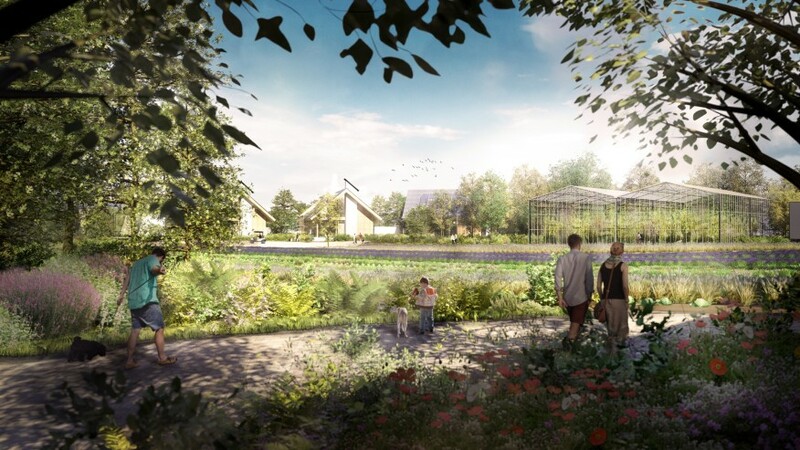 The Netherlands is planning on having the world’s first self-sustaining ReGen village. This truly is the height of innovation… and it’s only going to be 30 minutes from Amsterdam! 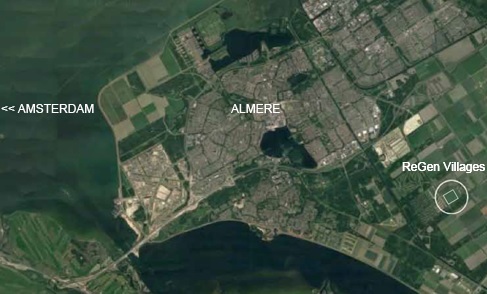 This 60-acre village in Almere does what it says on the tin – it’s going to be self-sustaining. This means that roads will only be the width of a bike or pedestrian path and no houses will have a driveway, so no cars allowed! The surrounding landscape will be filled with fruit and vegetable patches and greenhouses, complete with collected rainwater, to feed the neighbouring residents. Rainwater will also be filtered through these 194 homes and then it can be used as drinking water. Any food waste that the residents have will be used to feed fish and other animals, which are used for farming. You’ll even be able to volunteer at the community centre and in return, you would get Home Association fee discounts. 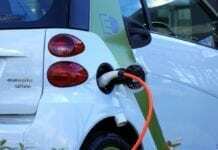 And if you want to go into Amsterdam and the center of Almere, self-driving electric buses and cars, located on the outskirts of this village will take you there. Clever, huh? The construction company ReGen Villages, wanted to be able to tackle the issues of our time – population growth, housing shortages and environmental and sustainability issues. This is definitely one way of doing it! Prices will range quite considerably within this village. On the lower end of the scale, the smaller houses will go for around €200,000, whereas a much larger place will go for around €850,000. Once you’ve bought a house there, you are expected to maintain the sustainability by helping out. Like I said earlier, as a reward you’d get HOA free discounts, which is possible by logging the number of hours worked by using blockchain technology. 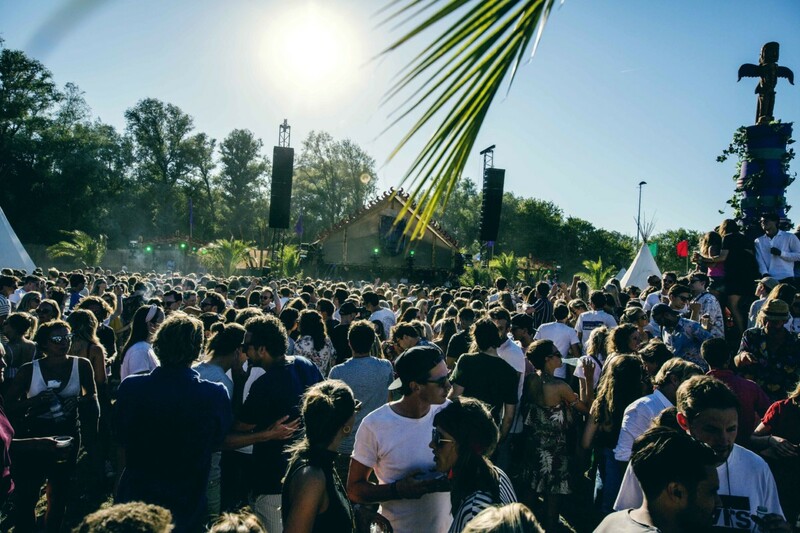 When is this new village coming to Almere? It is due to be finalised by the end of 2018, yet construction won’t start until at least 2019. 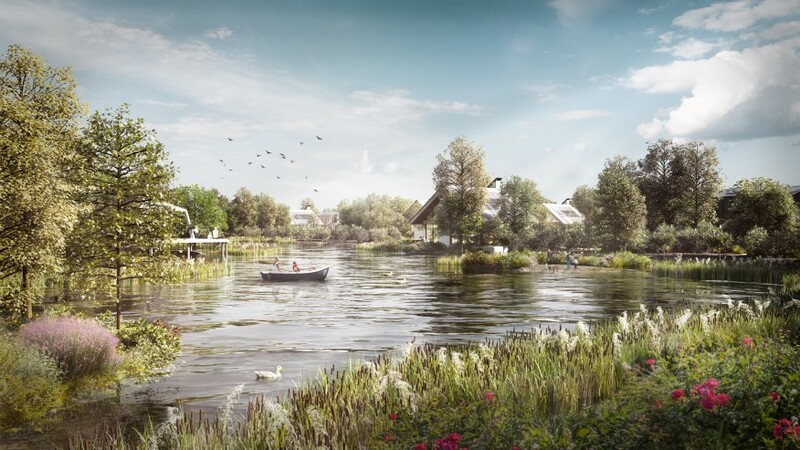 If all of this goes well in the Netherlands, the company are planning on creating more sustainable villages, however, under more challenging climates (such as Africa and India). 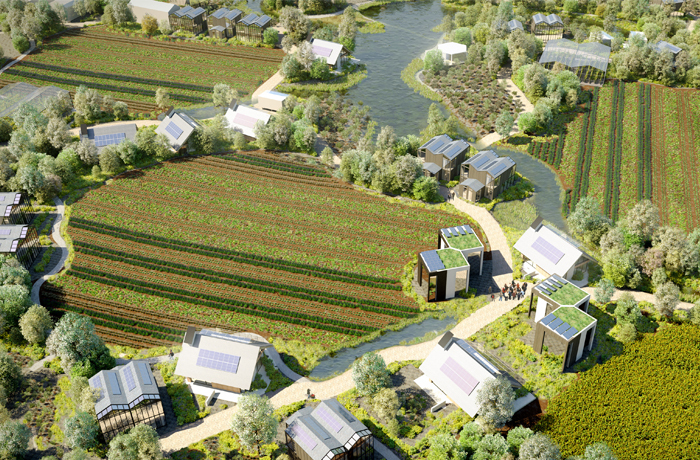 What are your thoughts on this new self-sustaining eco village near Amsterdam? Let us know in the comments!